Do you want to see how far vehicle safety has come in the past twenty years? Euro NCAP has a video that captures it perfectly. Euro NCAP is a European program that assesses the safety of new vehicles, and publishes safety ratings of those vehicles. In the video below, the Euro NCAP compares a 1997 Rover 100 to a 2017 Honda Jazz (sold as a fit in North America). Both are the same class of car – just a twenty year difference in technology. The differences in their safety integrity is staggering. Although the initial reaction could be right, and you might need new brake pads or rotors – however often there is a less expensive and easier solution to the brake squeal problem. Sometimes what’s causing the squeal is not necessarily needing new brakes, but your brakes just requiring a cleaning and adjustment. 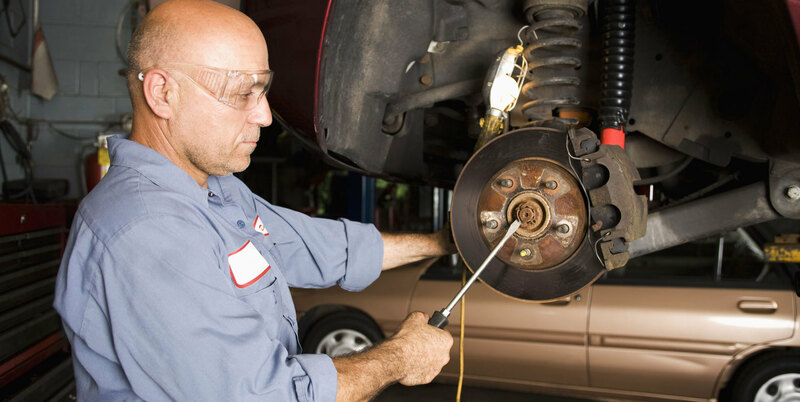 Preventive maintenance is the key to keep your car or truck on the road for a long time, and part of that process is maintaining your brakes – yes brakes need maintenance. Your braking system is compromised of different metal moving parts that endure varied operating conditions, with extreme heat and dust in the summer, and salt, moisture and freezing temperatures during the winter months. Because of these conditions, the lubrication on the brakes can eventually wear off. This results in difficulty for the moving parts in your brake system to function. Additionally because the brakes are all metal components, with the salt on the roads and extreme temperatures, corrosion develops on the brake parts. If your vehicle’s brakes do not receive a regular cleaning and adjustment, it’s a disservice to the vehicle and your wallet. The brakes will require replacement much quicker, which can cost hundreds to thousands of dollars depending on the vehicle. However for a couple of hundred dollars every two years, have your service facility perform a brake service. It will avoid annoying brake squeals, save you money, and more importantly keep you and your family safe. Do you need new brakes? Are you hearing a brake squeal? WeeL can help. Email us at [email protected] or call 1 (888) 657-3296. Please click below to login to your account and Request Service, or if you have any questions, please contact us at [email protected] or 1 (888) 657-3296. Before you buy a used car – Get an inspection! Buying a used car can be a great decision, often times saving you thousands of dollars compared to buying new. However, because the vehicle isn’t brand new, it has a history – sometimes good and sometimes bad. When purchasing a used vehicle, its imperative you know the history and mechanical condition, and ensure you aren’t buying a car load of problems. Available on CARPROOF Verified report, this section shows liens registered against the vehicle that have been identified by searching the personal property and security registries of the Canadian province or territory you’re located in (if the vehicle is currently registered there) and every other province and territory in Canada where the vehicle was registered or had its registration renewed within the past year. Although there are resources like CARPROOF which will provide a vehicle history, if you are seriously considering a vehicle, its best to have a certified mechanic perform an inspection. The mechanic will pinpoint any current and existing conditions, as well as highlight potential issues that could arise in the future. By learning more about what’s happening underneath the hood, you’ll either feel more confident that you’re making a great investment or you’ll discover that there are a few hidden conditions that could give you more leverage with price negotiations. Are you getting your insurance discount for winter tires? Are you getting a car insurance discount for having four winter tires installed on your vehicle during the winter months? Did you notify your insurance company? Or at least did you think you notified them? I am an advocate for installing four winter tires on your vehicle, and one of the benefits I have touted is an insurance discount. As an industry expert, you would assume I would ensure this discount would be applied to my own policy. Well, I thought I did. I am in the process of moving homes, and I called my insurance company to notify them of my address change, and naturally my insurance premiums are increasing to reflect the new address. Upon review of the new pricing with the agent, it was identified I was not getting the winter tire discount, which would be worth a $10 monthly discount to my policy. Understandably I was upset, as when I initially purchased the vehicle in 2013, I did notify my insurance provider of my winter tires, and they did apply a discount. However, in 2015 when the Ontario government mandated that insurance companies offer a discount to all drivers with four winter tires, at least in the case of my insurance company, all winter tire discounts were removed. Customers were expected to call their insurance companies to apply the discount, even if they had previously notified the insurance company. I found this a ridiculous business practice as they know which customers already had winter tires. And although it was published throughout early 2015 in the media that consumers were obligated to notify their insurance company about their winter tires, in my view, I already notified them when I purchased the vehicle in 2013. In fairness to the insurance company and the agent, recognizing I was upset about the situation, they did offer some compensation. However, as the discount could be meaningful and as you are entitled, double check with your insurance provider or insurance agent that you are getting this discount. It’s Friday November 18, 2016, and in Toronto we are forecasted to hit 18 degrees celsius today. Understandably with spring like temperatures, thinking about winterizing your vehicle is not top of mind. However with snow forecasted for Toronto next week – now is time to get ready. Tires – Every vehicle operating in wintery conditions should be equipped with four proper winter tires. We discuss this important safety feature in a separate post you can find here. If you have winter tires, get them installed before the snow hits. If you don’t have winter tires, buy them. If you can’t afford a separate set of winter tires, have your tires rotated before the snow falls, ensuring the two tires with the most tread are on the front tires. Oil Change – If your vehicle hasn’t received an oil change in the past six months or 8,000 kilometers, it’s a good idea to get it done before the cold temperatures hit. The freezing temperatures are extremely taxing on your vehicle’s engine. Having new oil running through the engine will make those cold starts easier, and reduce wear on the engine. Also when the technician is performing the oil change, ensure they check all the other vehicle fluids. 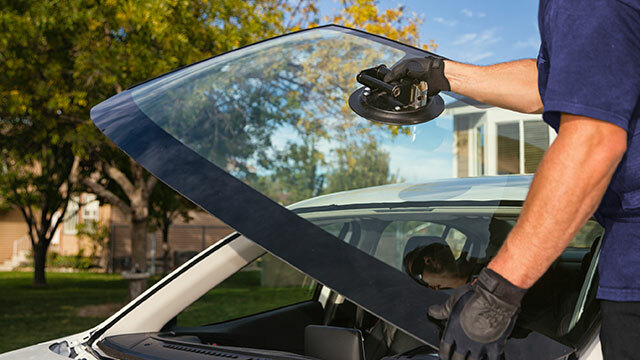 Wiper Blades – Like anything else, your vehicle’s wiper blades have a life span. Ensure your wipers are still in a useable condition. If your wiper blades are not in reasonable condition, that means clearing the slush, ice, snow, and sleet from your windshield will be problematic, compromising your visibility. Washer Fluid – You will be using a lot of washer fluid this winter season. Make sure you top up your washer fluid, and keep a jug in the trunk. You will need it! Emergency Kit – If the unfortunate does happen and your vehicle breaks down, make sure you have a proper emergency kit with blankets, jumper cables, gloves, and other emergency essentials. You can easily buy emergency kits at retailers like Canadian Tire. Does your engine require full synthetic or euro-blend? For an additional fee we are happy to upgrade your oil change. Please click below to login to your account and Request Service, or if you have any questions, please contact us at [email protected]. 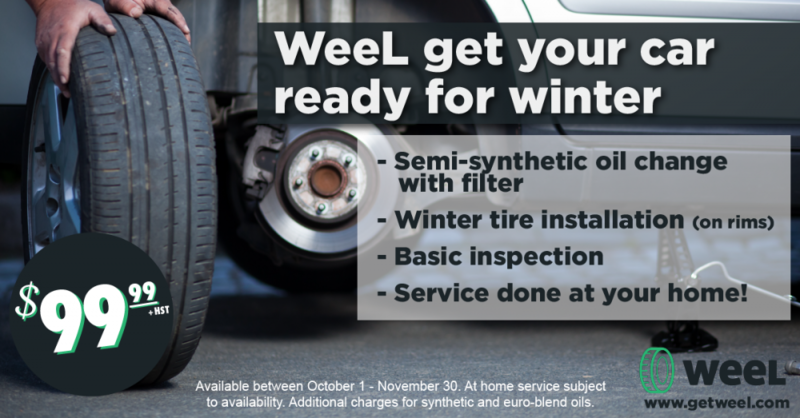 It’s time to get your car winter ready. Do you feel that chill in the air? Yes winter is around the corner, and it’s time to get your car ready for the cold weather. Luckily, WeeL has a special package to take care of it! Don’t have winter tires? Email us for a quote and WeeL design a winter tire package customized for your vehicle and budget. It disappeared quicker than it arrived. Summer, my friends, is gone, and winter is slowly but surely creeping up on us. So, do you need winter tires? Short answer: YES! Yes, you need four winter tires, and no, I don’t care if your car has “all season tires” or if it has 4WD or AWD. When the snow falls and the ice freezes, it doesn’t matter. Snow tires will keep you safe. Below, I talk about how this investment can save your life, and how you can get snow tires installed without leaving your house (yes, you read that correctly). Imagine this: it’s snowing and icy outside, and it’s bitterly cold. Will you be wearing your high heels or running shoes? I’d guess not. My bet is you are going to wear your snow boots. Why? Because you are dressing for the conditions. When it comes to your car or SUV, it’s no different; they need to be dressed for the conditions, just like you do. Your all season or performance tires (which are generally standard equipment on a vehicle) are not equipped to deal with wintery conditions. These tires are made with a rubber compound that prevents them from being able to grip properly when the temperature drops below seven degrees Celsius. Additionally the tread pattern on winter tires are better able to grip the snow and ice, compared to the standard tires equipped to your car. 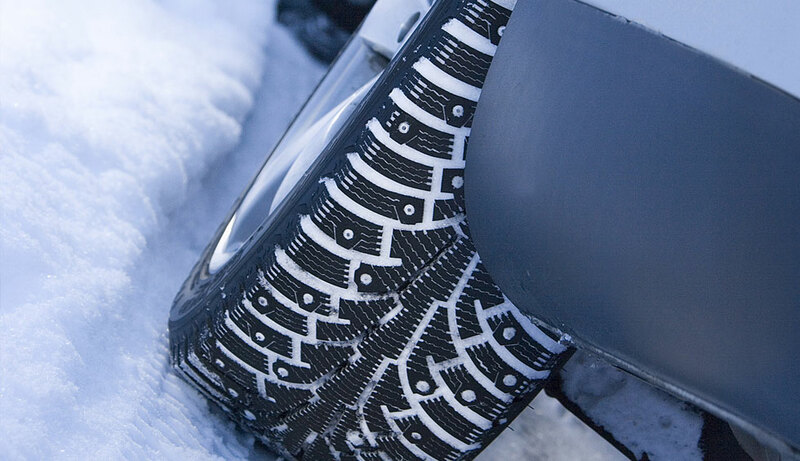 By installing a set of winter tires, you are increasing the life of your standard tires. If your snow tires are installed between November and March, that’s five harsh months your standard tires don’t need to be in service. Winter tires may save your life. As we discussed above, all season or performance tires are not designed for winter conditions. 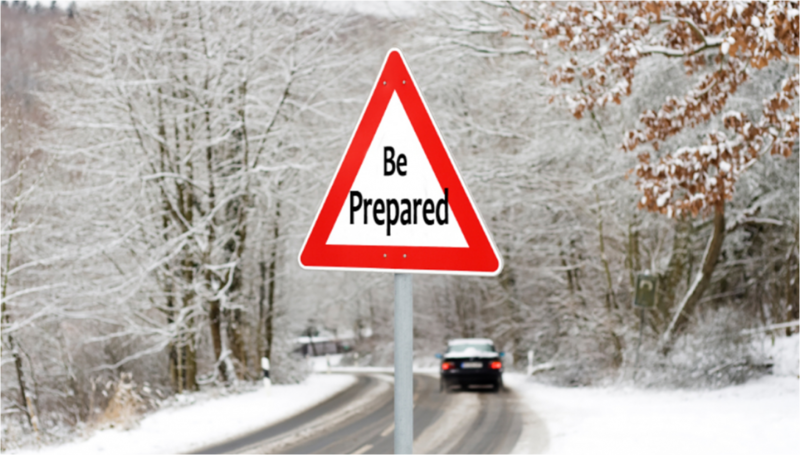 A set of winter tires may prevent you from getting into trouble by allowing you to maintain control of your vehicle. Winter tires will stop between 25-50% faster in winter conditions compared to an all season tire. 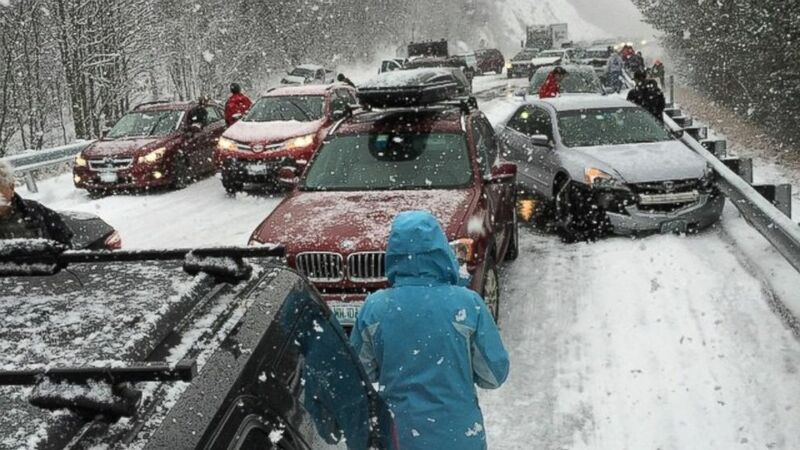 If you own or lease your car or SUV, or whatever make or model you drive, please keep yourself and everyone on the road safe by making sure you are ready for the conditions. Outfit your car properly, and get the proper tires. Don’t have winter tires? Click here and WeeL design a winter tire package customized for your vehicle and budget. We will even come to your house and install them! Unfortunately, winter is around the corner, but WeeL can soften the blow by helping get your car ready for winter. We have partnered with vendors across the GTA to offer all of our members preferred pricing on the purchase and installation of new winter tires. We’re making the process of buying winter tires quick and affordable. Through our tire suppliers, WeeL has secured preferred pricing for members and all you have to do is book before November 30, 2016. Installation can occur at one of our retail partners, or we can come to you. Click here to send us an email if you would like a winter tire quote. Most insurance companies give a discount if the vehicle has four winter tires installed during the winter months. Having four winter tires isn’t as expensive as you think. Because vehicle use is split between two sets of tires, you are extending the useful life of the summer tires. Just because your vehicle has all wheel drive or four wheel drive doesn’t mean you do not require winter tires. These systems do not aid the vehicle when cornering or braking. If you want to learn more about the importance of winter tires, please check out our blog post. WeeL is proud to partner with two new body shops: 427 Auto Collision and Avenue Collision, both part of the network of CSN Collision Centres. With this partnership, our GTA WeeL members will receive specialized pricing and bookings. These two body shops are arguably the best in Toronto, and authorized to work on any make or model, along with being approved service facilities for most insurance providers. For repairs not going through insurance, WeeL members receive preferred pricing. Here are 5 easy steps to help relieve some of the stress when you’re involved in an accident. If you and your vehicle are involved in a collision and do not stop, you may be subject to criminal prosecution. Stop your vehicle, stay calm and when it’s safe, exit the vehicle. Assess the extent of injuries and when in doubt, call 911 to report the location of the collision. Caring for victims is a priority, but sometimes it may be unsafe to remove people from vehicles involved in the collision, so wait for help to arrive. If it’s safe, move your vehicle to the side of the road, away from traffic. Turn on your vehicle’s hazard lights and use cones/warning triangles for safety. Assess the condition of the vehicles as best you can and take pictures of damage. If you believe the damage is less than $1000 contact your local police department for further instructions. If the collision is greater than $1000 and injuries are present, call 911. If a driver fails to provide any of the requested information, it may be advisable to notify the police of the collision. Contact information of passengers and any witnesses should also be obtained. If you need a tow truck call 1-877-700-4276 for 24/7 Towing Assistance. 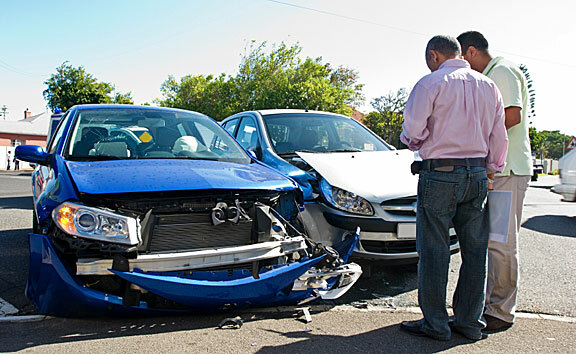 If you are in the GTA, tow your vehicle to Avenue Road Collision or 427 Auto Collision. 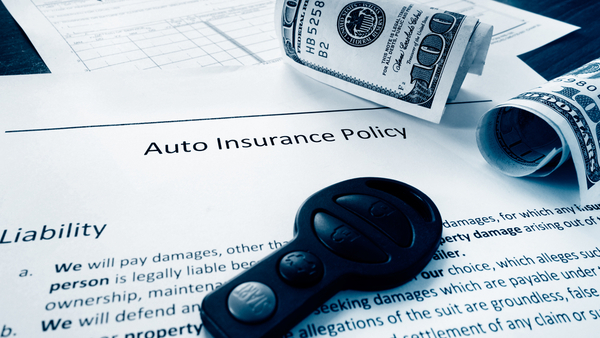 CSN is recommended by most of the major insurance companies. Ask your Insurance advisor to recommend a local CSN Collision Centre for repairs or find your local CSN facility here and book your own appointment. CSN Collision Centres, We’ll straighten it out. Move anybody who’s injured, unless absolutely necessary.